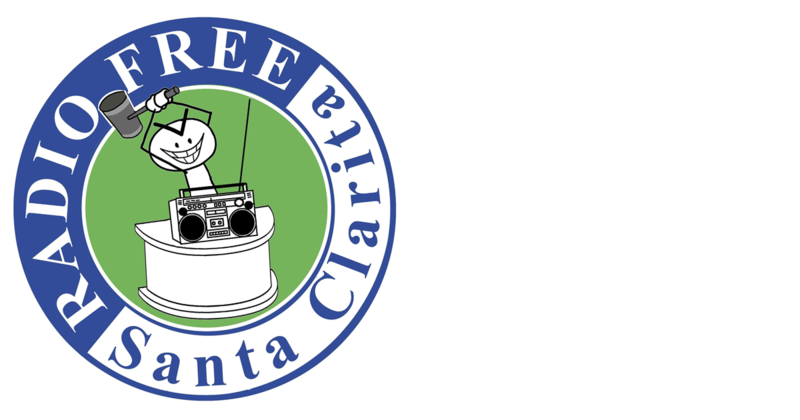 Our ultimate goal is a community run, non-profit radio station for the Santa Clarita Valley! We welcome your participation! Please contact us to see how you can get involved!